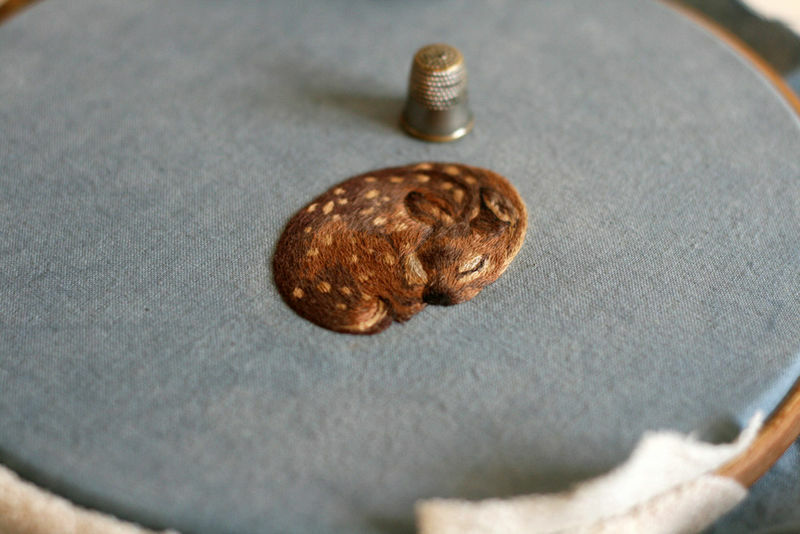 Those who have always wished animals could stay in their adorable baby forms will fall in love with these tiny embroidered animals. 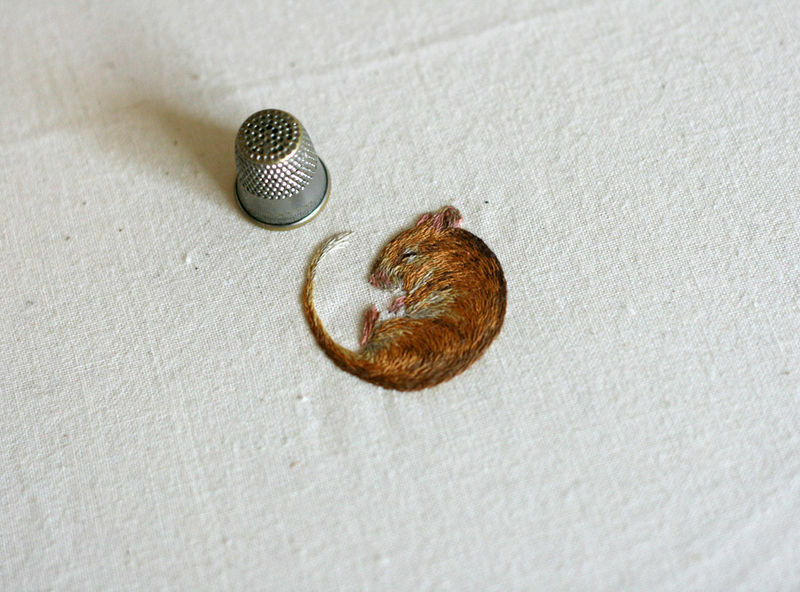 As small as a thimble, many of them curl up cozily as though fast asleep. This gives their portraits an even cuter quality. 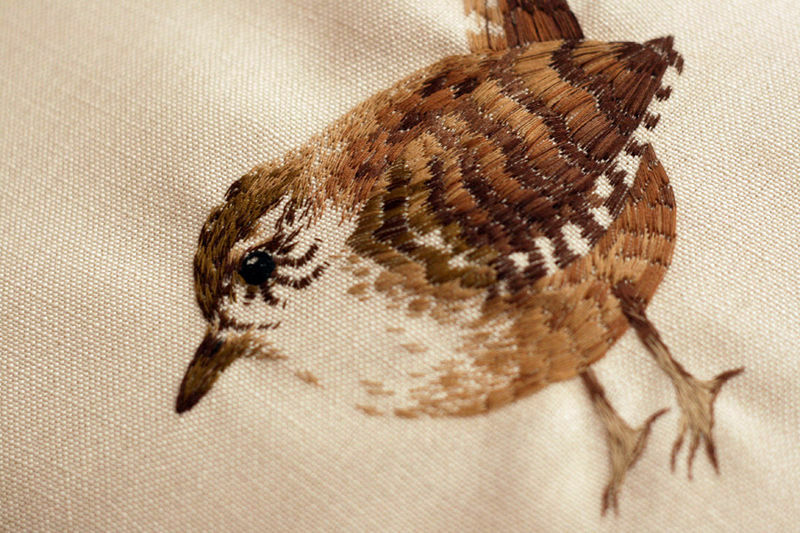 Yet that isn't to say that the embroidered animals lack more detail because of it. 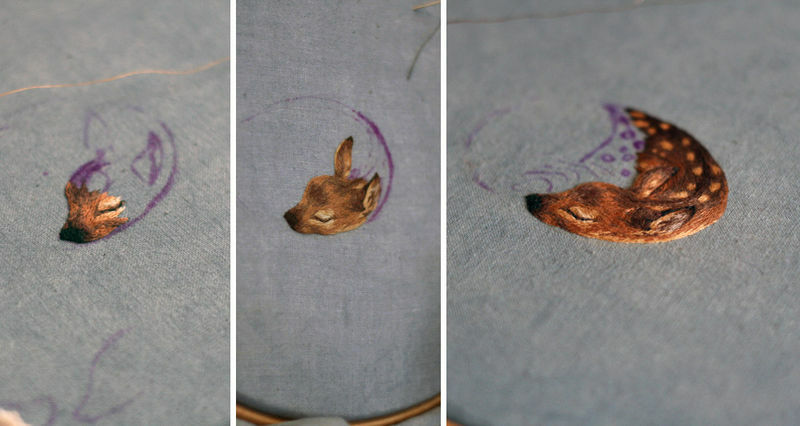 Sewn by Chloe Giordano, an illustrator based in Oxford, England, the embroidered animals are done completely freehand. 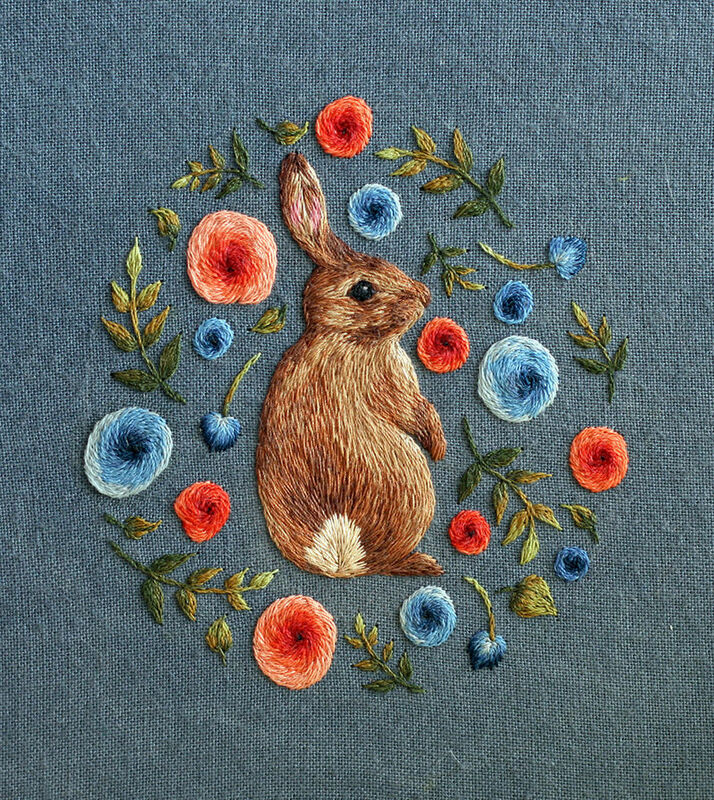 Clearly more than a hobby, the talented artist also creates plush three dimensional sculptures that could easily be found in a vintage-inspired nursery. 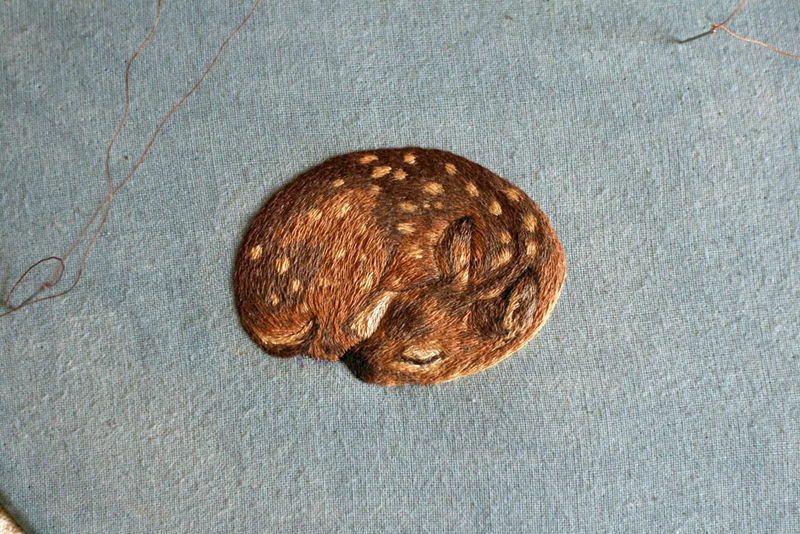 It is this innocent quality about her work, especially the tiny embroidered animals, that make her work resonate with so many.